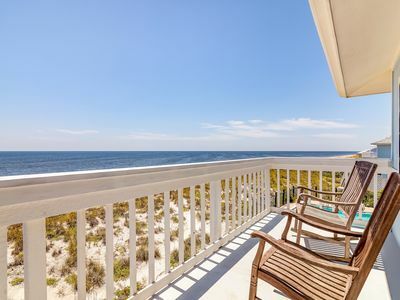 Beachfront house with spectacular ocean views and resort amenities. 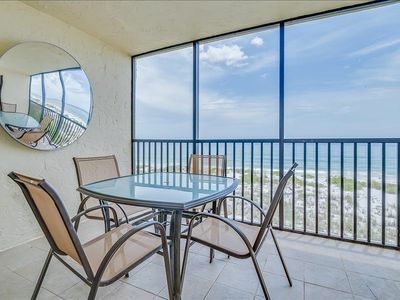 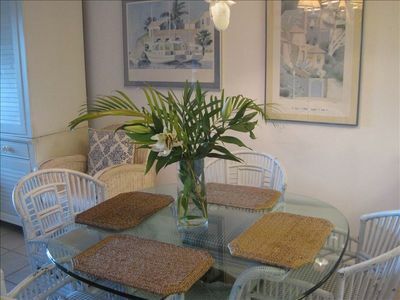 Quiet, Tranquil And Perfectly Located To Explore The Florida Gulf Coast. 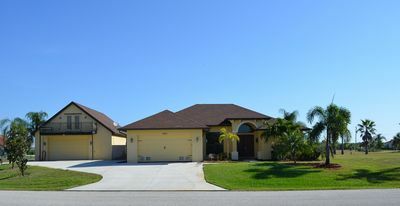 Sun, Privacy and Spacious Elegance in Cape Haze Villa! 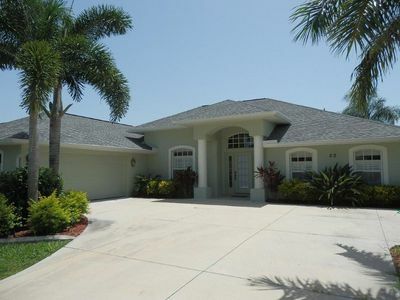 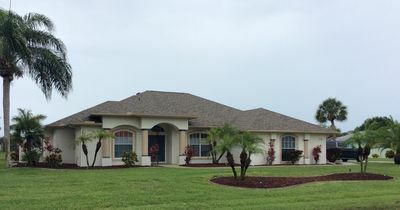 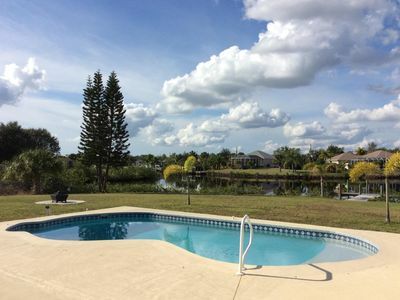 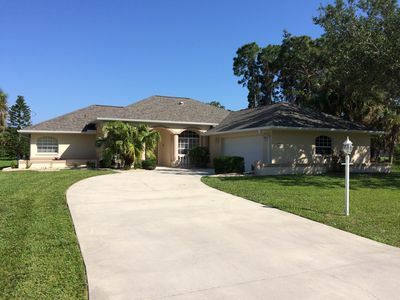 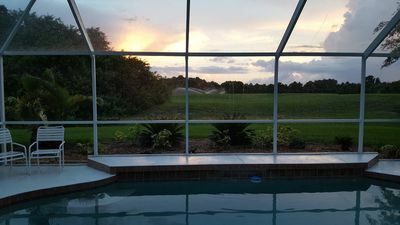 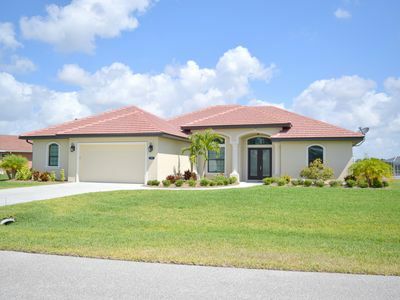 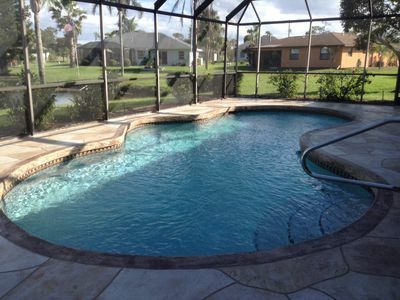 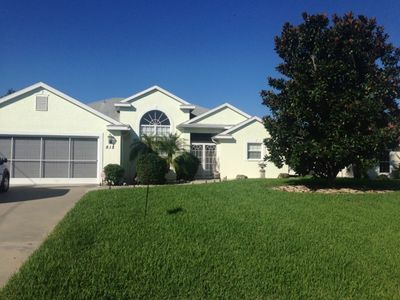 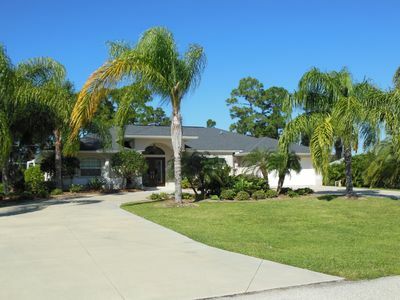 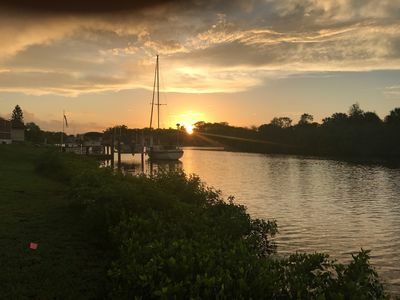 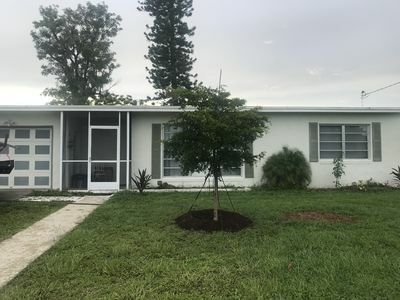 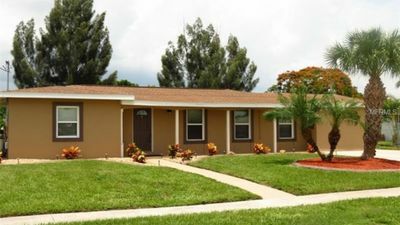 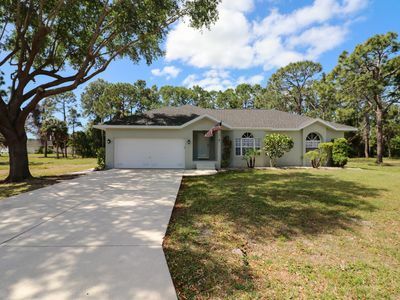 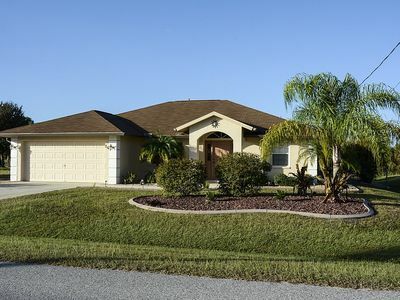 2BR/2BA, Waterfront Pool Home with Gulf Access - Delightful Escape! 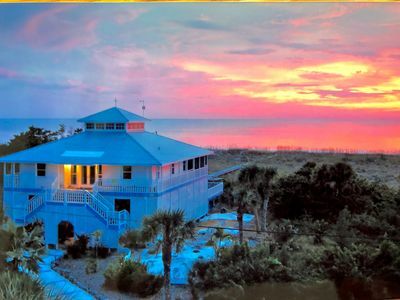 Beach front - panoramic sunsets. 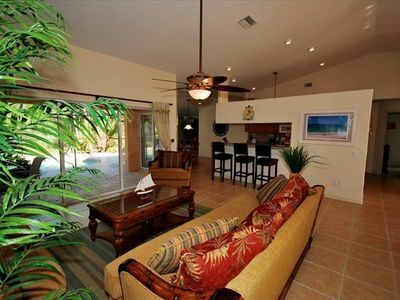 Unrivaled seclusion.